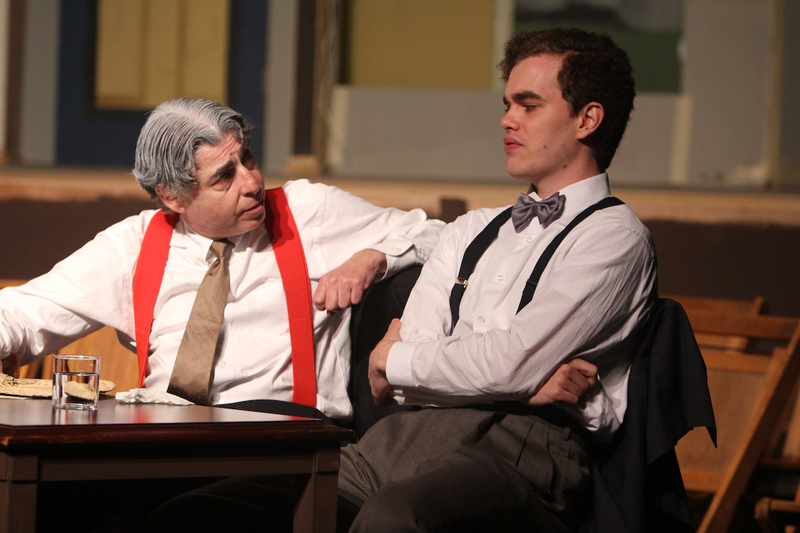 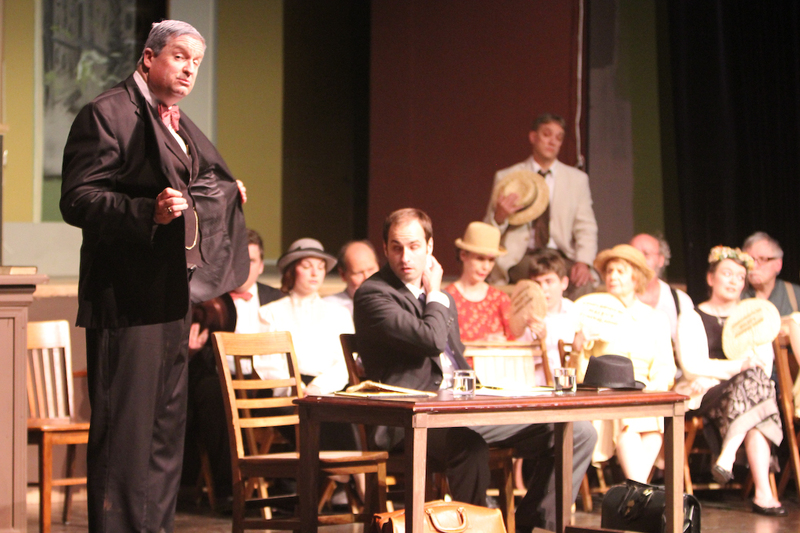 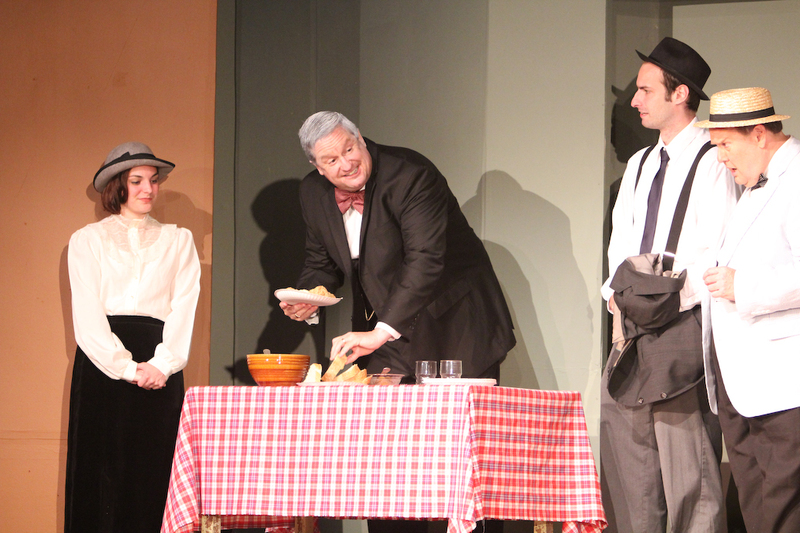 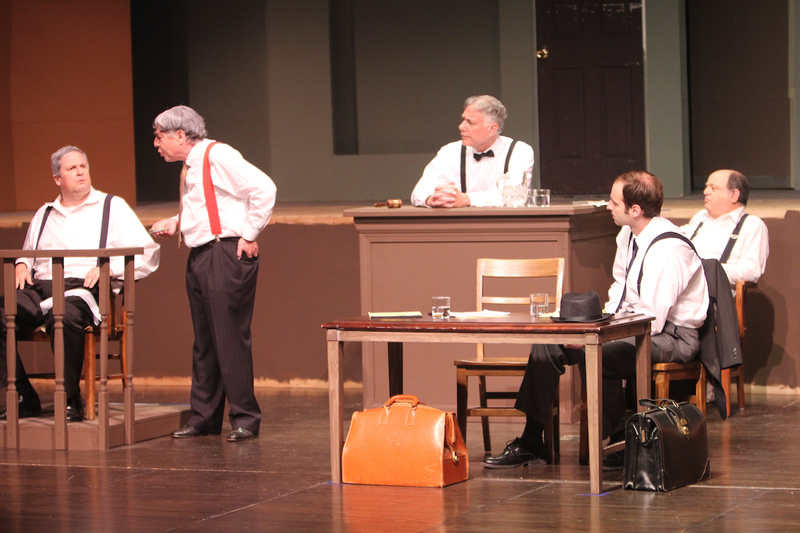 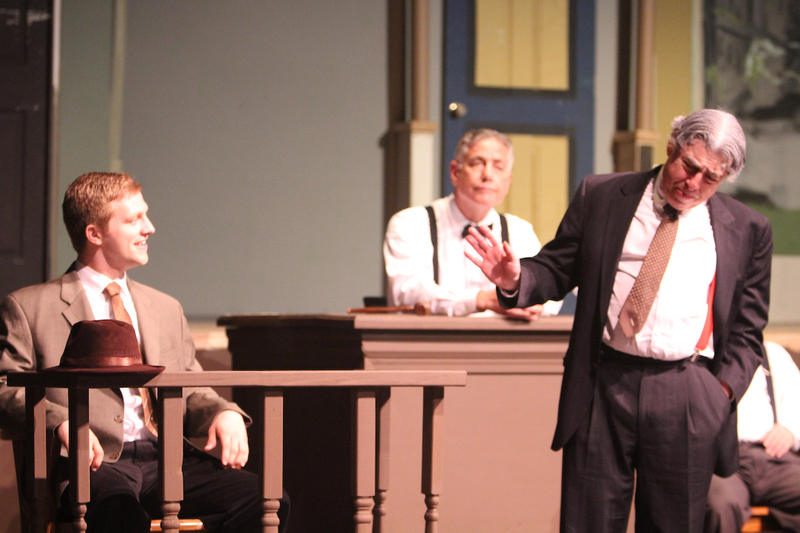 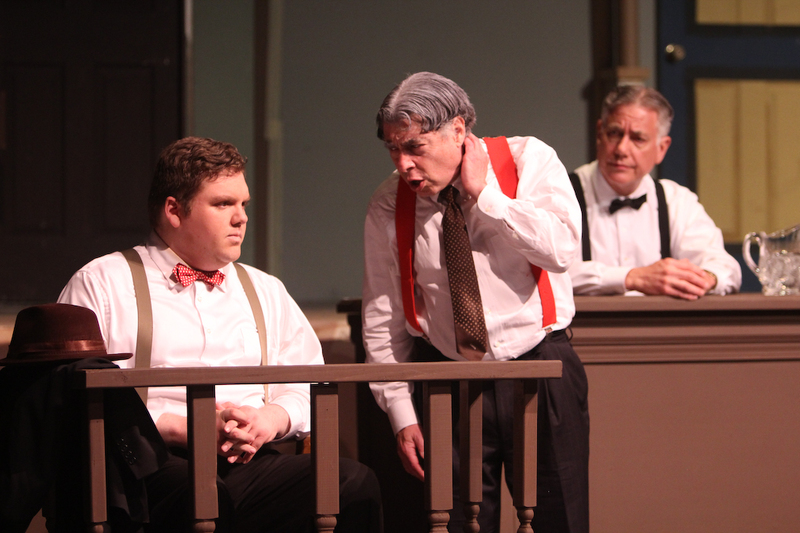 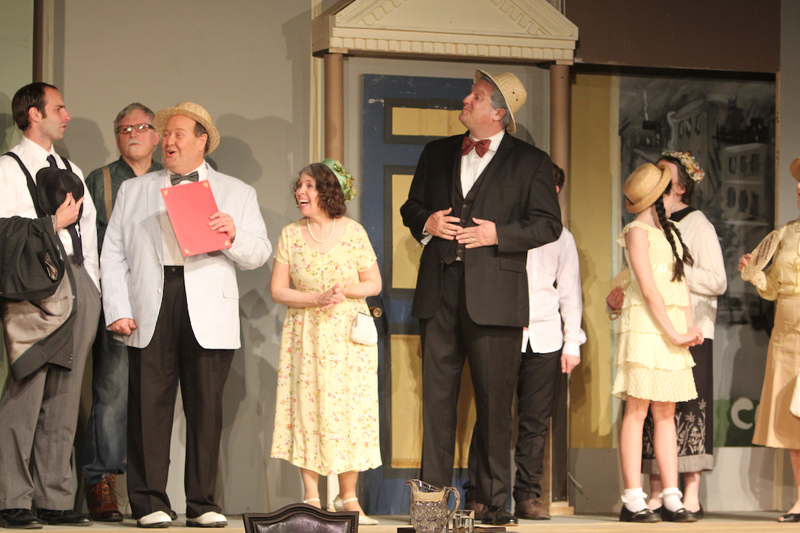 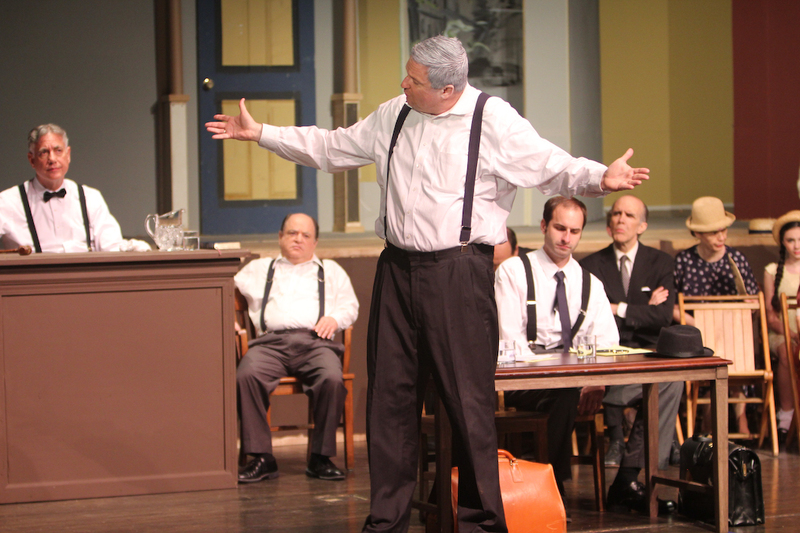 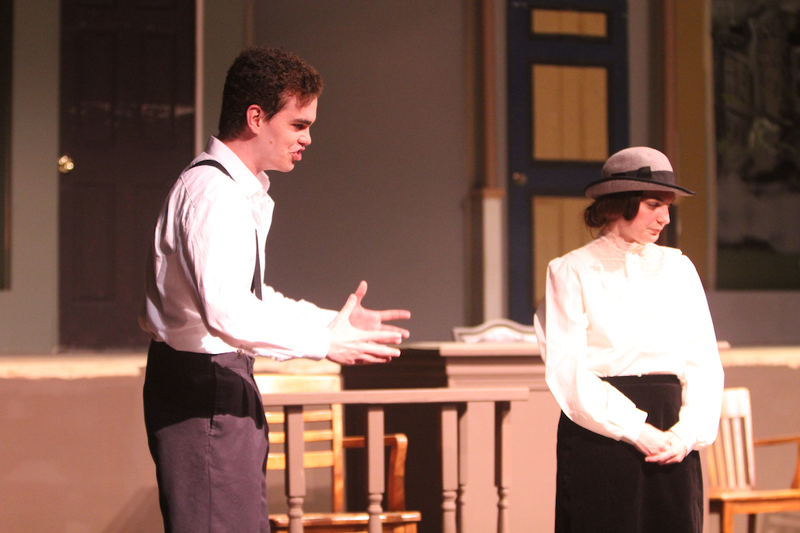 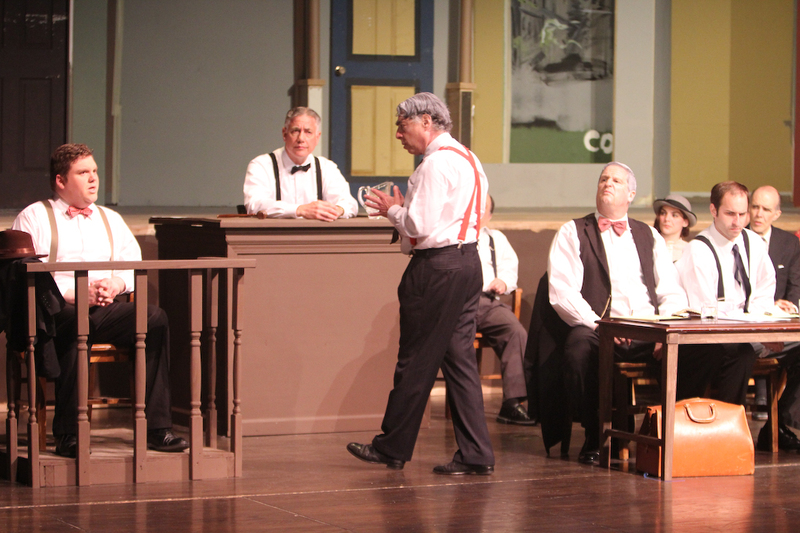 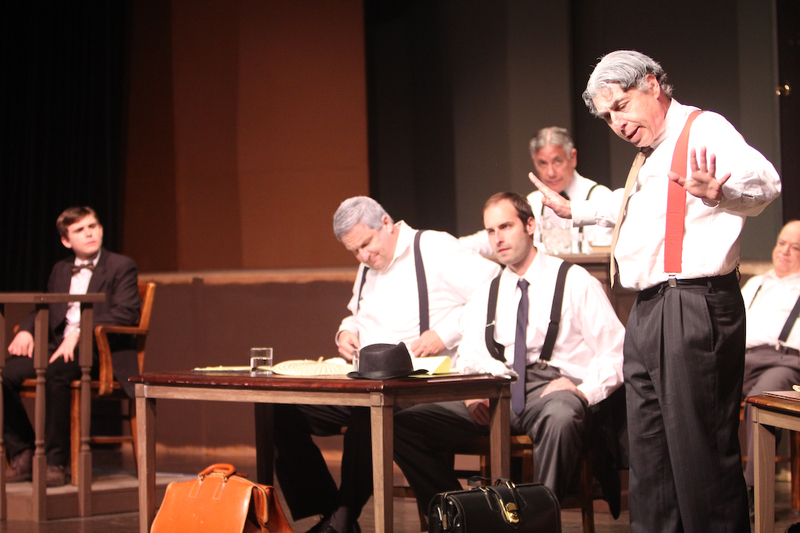 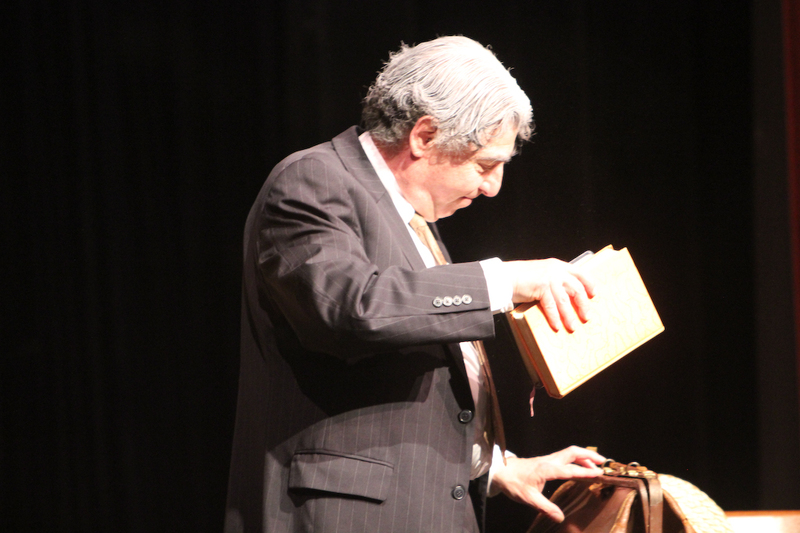 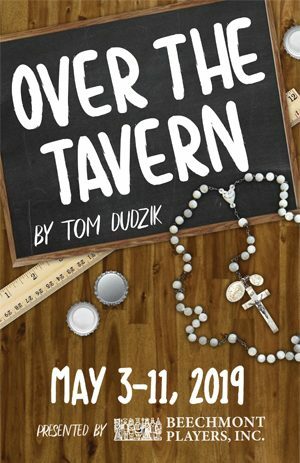 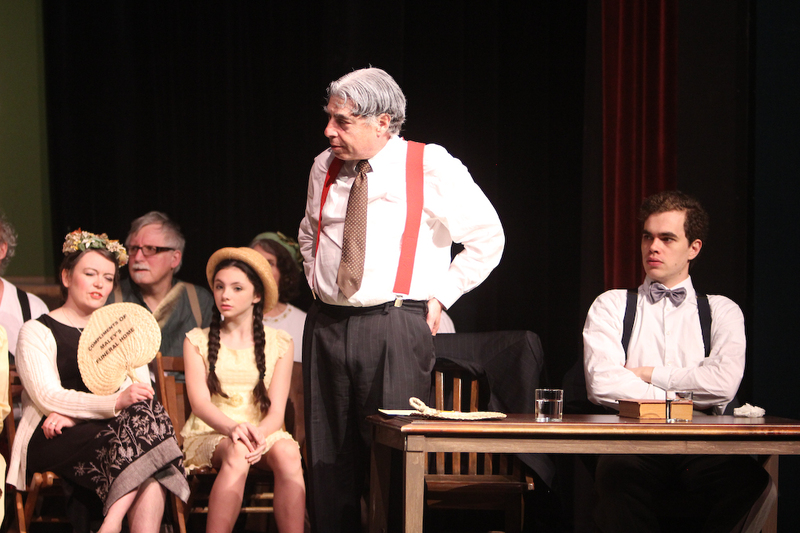 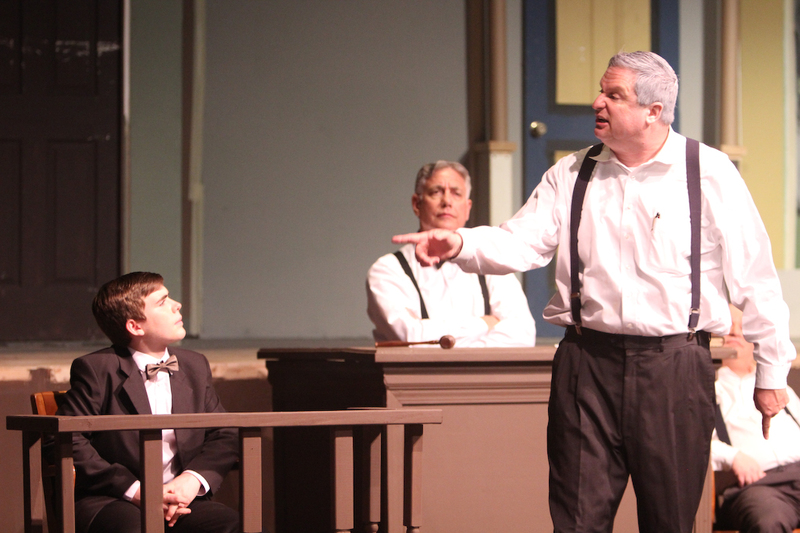 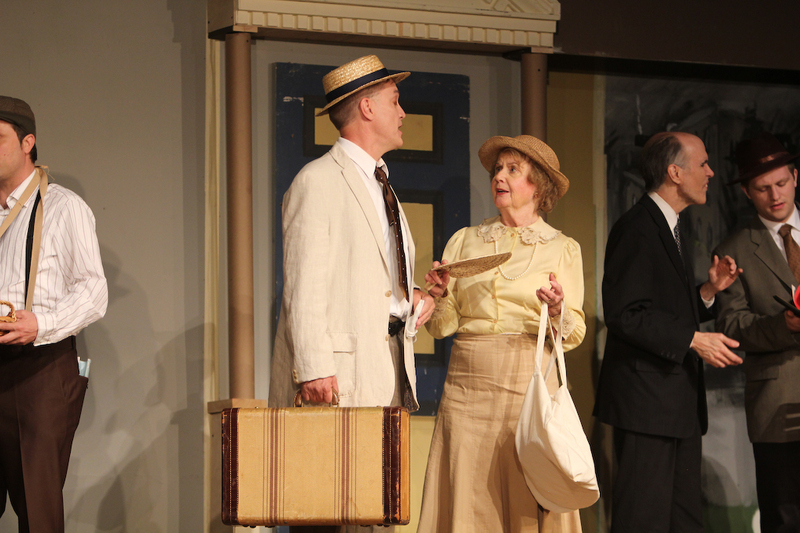 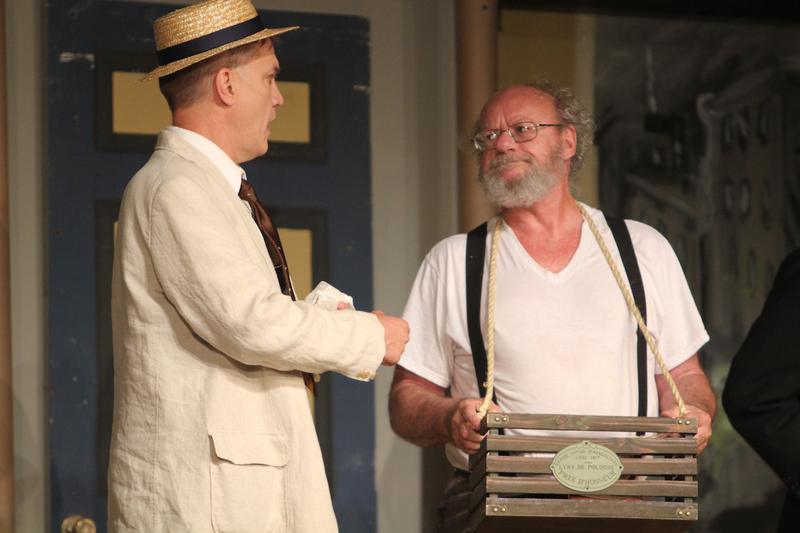 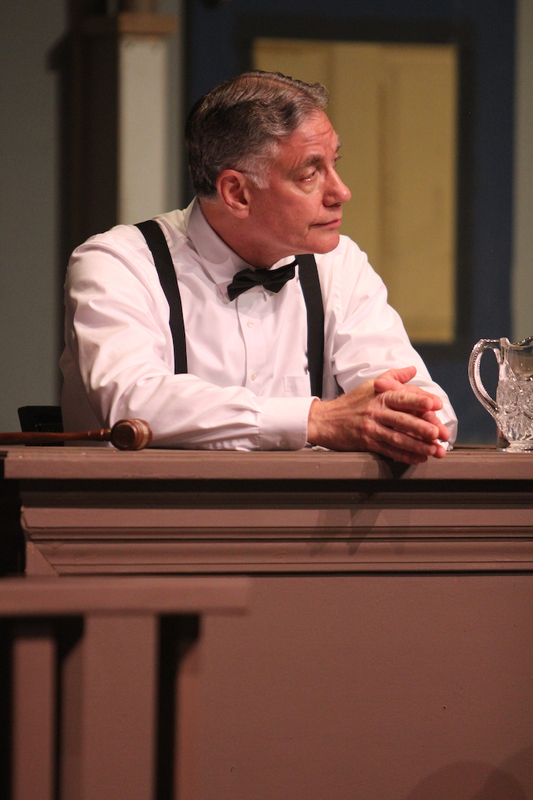 Inherit the Wind – Beechmont Players, Inc. 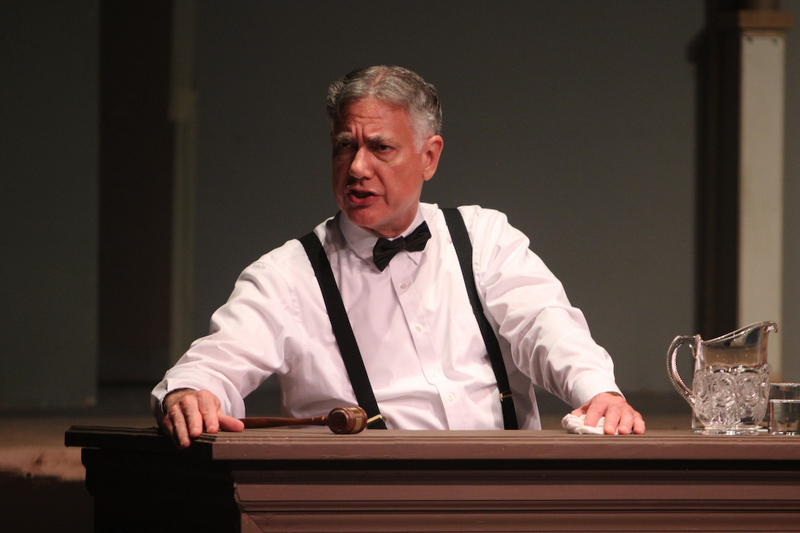 This fictionalized account of the Scopes “Monkey” trial in Tennessee addresses basic issues which are still controversial today. 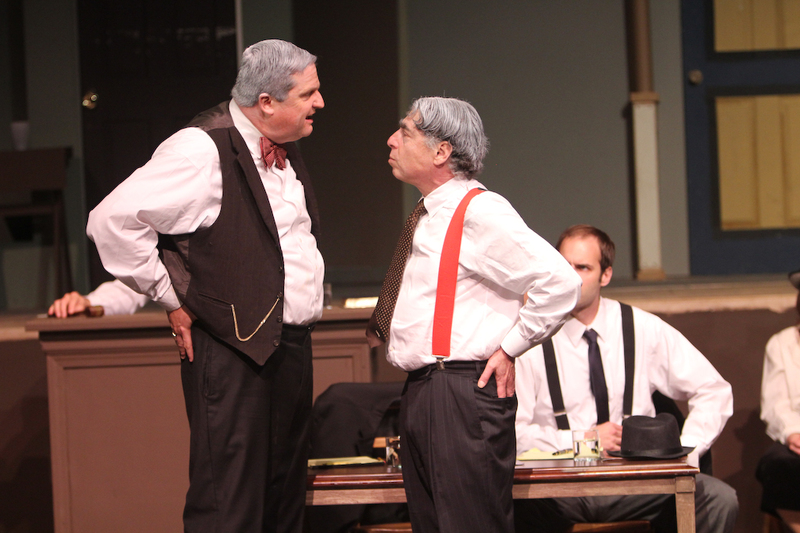 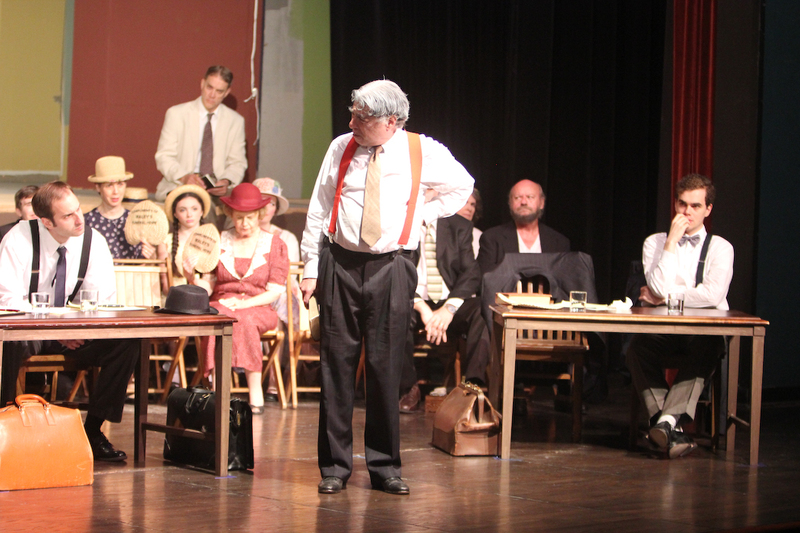 Thinly disguised characters portraying William Jennings Bryan and Clarence Darrow oppose each other in this dramatic re-creation of the trial of a teacher for teaching Charles Darwin’s theory of evolution to a high school science class. 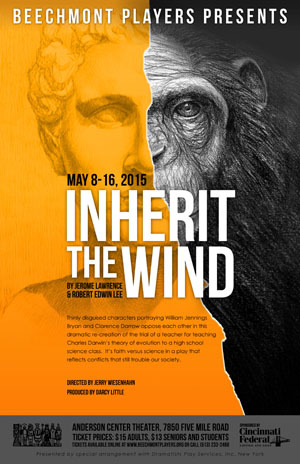 It’s faith versus science in a play that reflects conflicts that still trouble our society. 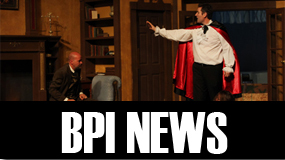 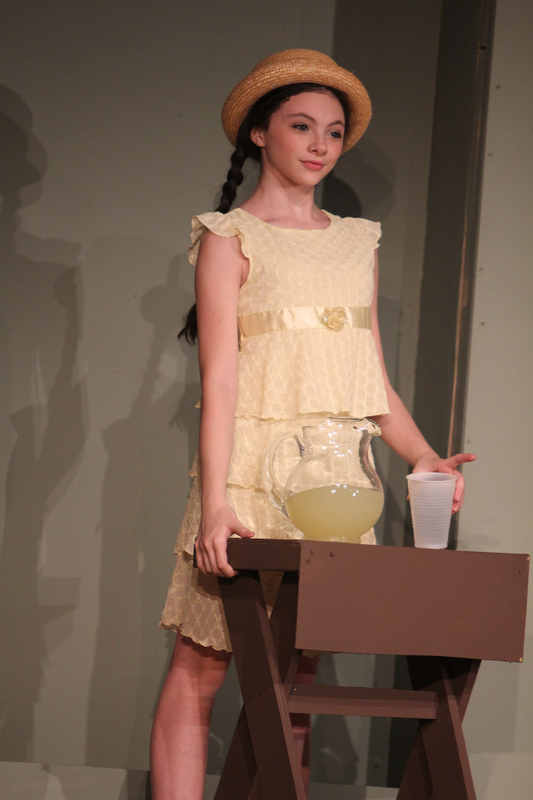 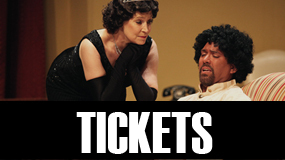 Presented by special arrangement with Dramatists Play Services, Inc.